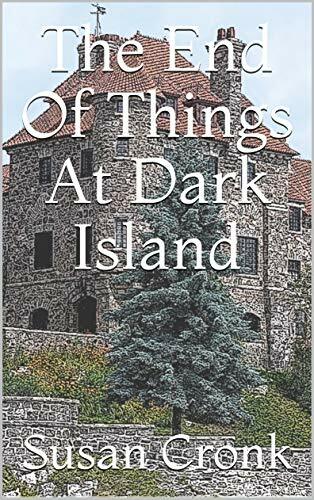 The e-book version of the 2018 NaNoWriMo novel, The End Of Things At Dark Island, is now live on Amazon. The print version should be available for order within a day or two. The print version is now available. I hope you enjoy the story. It's the first in a multi-book American Castle Mystery series. 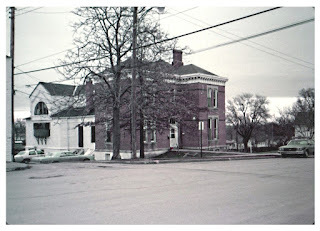 In writing this story, I acquired some new knowledge, about the Thousand Islands area of the St. Lawrence River and Millionaire's Row, a little about yachts, docks, and castles, and a smidgen of information about our English cousins across the ocean. Okay. I made up a lot of stuff, too. But that's the fun in writing novels. I renamed a couple of things, moved some secret passages, added a door I needed for the characters to enter and exit through, but it all worked out in the end. I don't know, yet, which American Castle will be featured in the second book in the series, or just how much trouble Howard and Effie will find themselves in when they arrive there, but their adversary in Book 1 is still on the prowl, so it's likely he'll sneak into Book 2. I hope you will follow my author page on Amazon, my author profile on Goodreads, or follow this blog to get an alert when the next novel is released. In the meantime, enjoy The End Of Things At Dark Island!